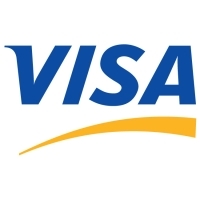 AFR Business Case Studies | Visa Inc.
Visa Inc. operates the world's largest retail electronic payments network and is one of the most recognized global financial services brands. We offer a range of branded payment product platforms, which our financial institution clients use to deliver credit, debit, prepaid and commercial programs to their customers. 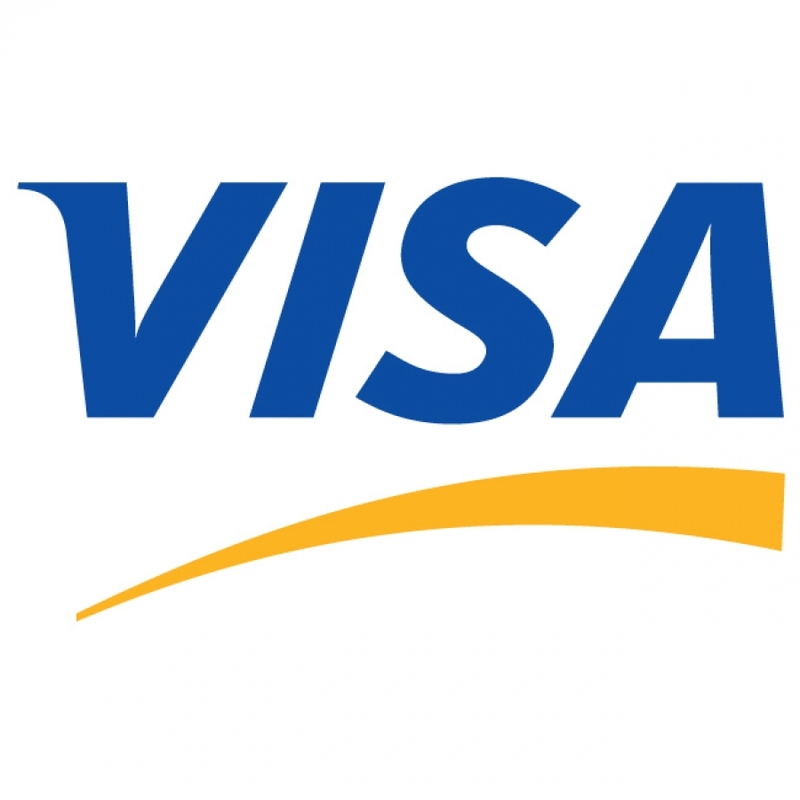 Visa's global network, VisaNet, delivers value-added processing services, including fraud and risk management, dispute resolution, rewards and other business-enhancing applications. Together, these elements provide secure, convenient and reliable payment options in 170 countries and territories. Our family of global payment brands, including Visa, Visa Electron, PLUS and Interlink, enjoy unsurpassed acceptance worldwide.